Whether you want to start holiday shopping for everyone on your list or you are in the market for someone special, Black Friday and Cyber Monday offer opportunities for great savings when buying big ticket items. Falling right after Thanksgiving, these two major days mark the beginning of the holiday season shopping. Traditionally, Black Friday is observed by brick and mortar stores while Cyber Monday deals are given out by online retailers. However, many major online retailers, are also offering 'Black Friday' or after-Thanksgiving deals that last through the week. 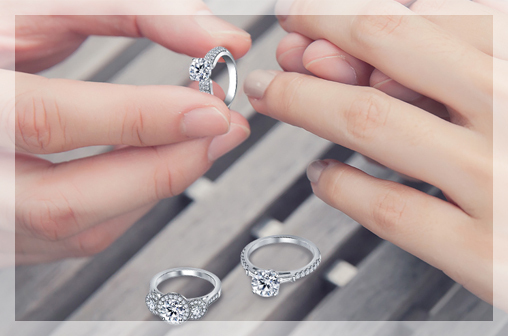 With such impressive deals available, it is important that you make the most of this time to do your online shopping for diamonds and jewelry. 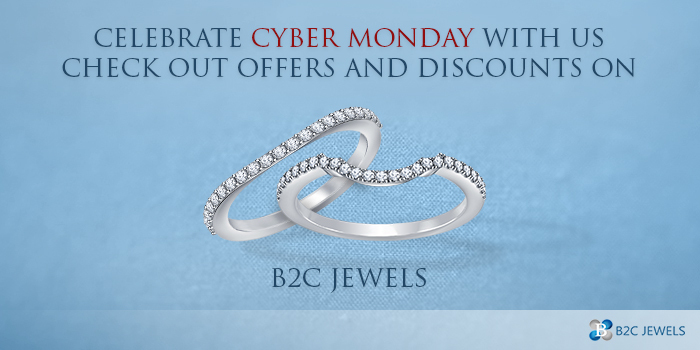 Cyber Monday is a good idea to buy diamonds online as internet retailers offer significantly better discounts than brick and mortar stores. Mall or neighborhood stores often have high operational costs such as rent, paying commission to sales staff and more. Online retailers don't have to incur many of these costs so they are able to pass the benefit on to their customers. So take advantage of Cyber Monday deals and beat the crowds that fill the stores to do their holiday shopping the weekend after Thanksgiving. When you buy diamonds online on Cyber Monday, you can 'visit' multiple stores at a time by simply opening different tabs on your browser. This allows you to compare deals and prices so you can truly choose a great deal. 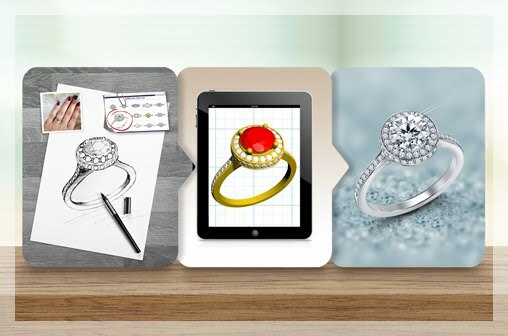 However, choose a reputed retailer that offers GIA certified diamonds when shopping online for diamonds. 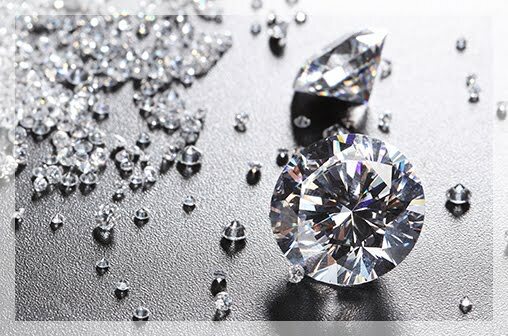 Unlike many diamond dealers who pick and choose which lab to use, the GIA standards stay the same, no matter where you buy the diamonds from. 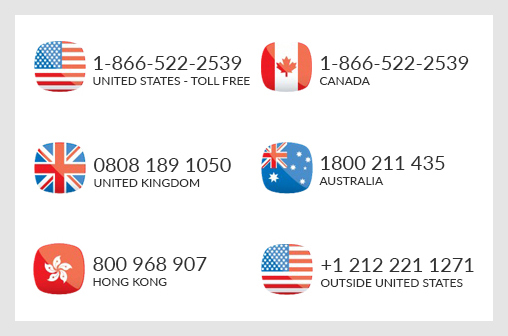 Additionally, many established online retailers have helpful policies such as a free trial period, easy returns and 24 x 7 customer support. Start your research early to get the most of Cyber Monday deals. Many of these deal are for a limited period or limited stock offers so research earlier to get the most benefit. Also, when you know what you want to buy, your shopping will be focused and efficient. 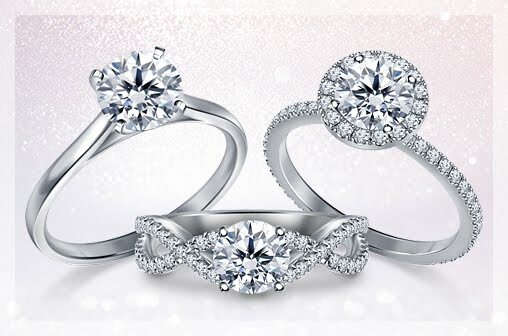 Don’t forget that Cyber Monday is a wonderful time to buy diamond engagement rings because the holidays are a great time to pop the question. Have a great Cyber Monday by following these simple tips.